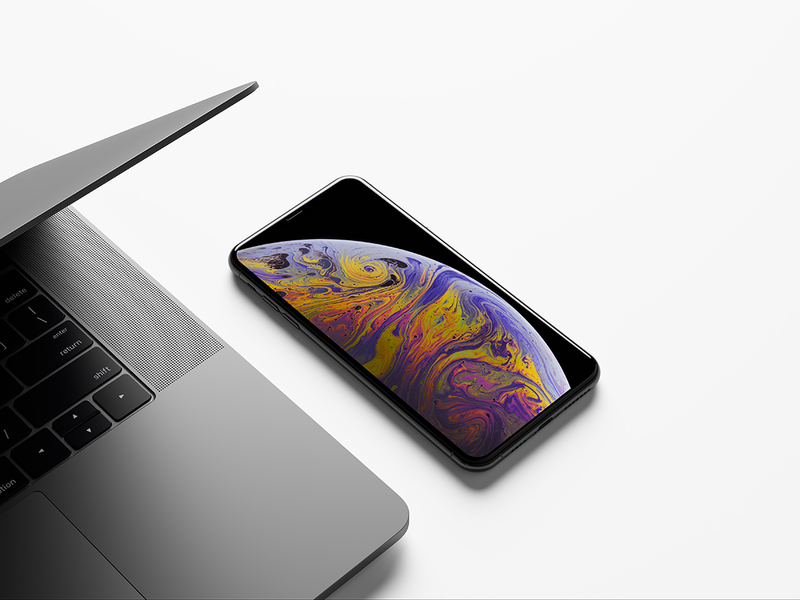 Today’s freebie is an iPhone XS Max Mockup by Anthony Boyd Graphics. Use this iPhone X scene to showcase your IOS app designs or any branding work you might have. You can also change the background to whatever color you like. This scene was created in Cinema 4D and rendered using Redshift Render.